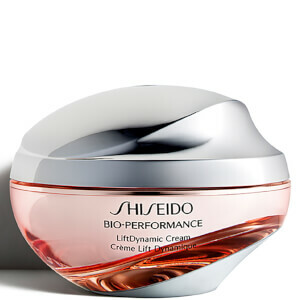 Experience a healthy-looking, brighter complexion with the Ultimune Power Infusing Concentrate from Shiseido. Suitable for all skin types and ages, the satin-textured concentrate absorbs quickly into skin to smoothen out fine lines and wrinkles, revealing a firmer appearance. 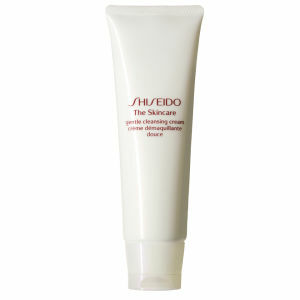 Restores youth so you can experience soft, supple and radiant skin. 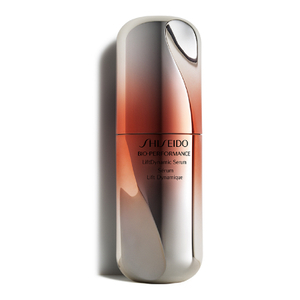 Formulated with exclusive technology that combines a botanical blend of Gingko, Japanese Shiso and aromatic Thyme, the treatment boosts the skin's natural immunity to improve texture and tone. Its Ultimune Complex™ targets the Langerhans Cells that play a vital role in shielding skin from ageing, environmental aggressors and emotional stresses to strengthen and repair skin. 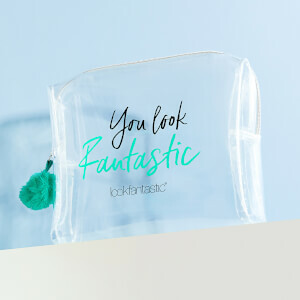 *Tested on over 200 women, self evaluation.